I hope you all had a wonderful weekend!! I can’t believe we are 15 days away from Christmas!!! I tried several new recipes for Thanksgiving and they all turned out great! I came across this butterscotch cake recipe in a cookbook from my Granny so it’s special to me!! 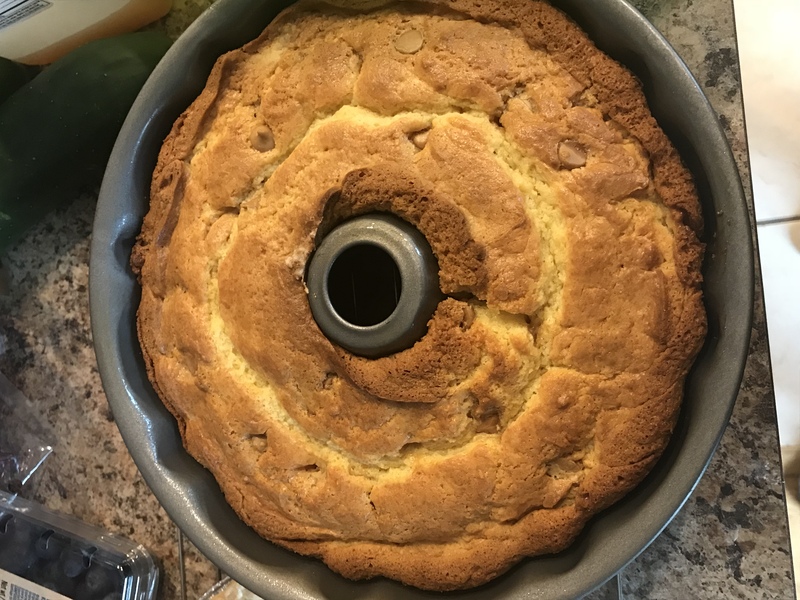 It is a easy recipe but the cake is delicious and moist! It will be the perfect addition for your Christmas potluck or Christmas Dinner!!! Yum!! Family recipes are the best! I love a good quick dessert recipe and this one looks just my speed! Family recipes are always the best!!!! This looks bomb!